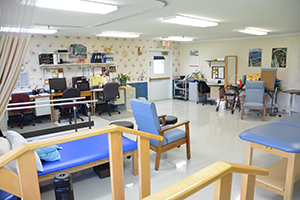 At Vista Woods Care Center, our highly qualified staff of healthcare professionals are here to ensure that you receive the best therapy services in the industry. 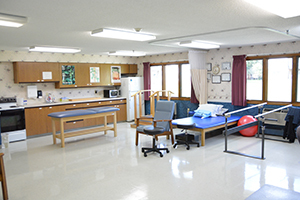 We offer a variety of on-site amenities and services at Vista Woods Care Center to make your stay here as fruitful as possible. 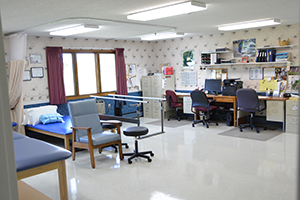 Contact Vista Woods Care Center today at 641-683-3372 to talk to our friendly, professional staff, or browse our website for more information regarding our long-term care.